In April, Mark ‘Run Geordie Run’ Allison left his native North East to begin his journey to Portugal – and the start line for his 2,650 mile charity run across Europe. 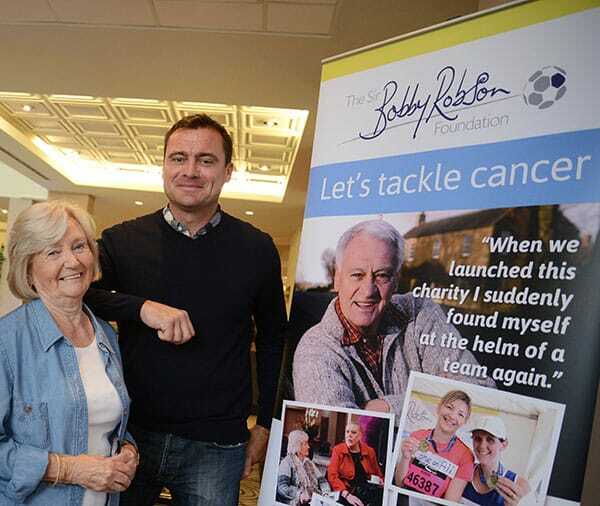 Today, (28th July) the software developer from Bedlington, Northumberland, returned home having raised £42,520 for the Sir Bobby Robson Foundation and The Children’s Foundation. His European run, sponsored by SOS Group Ltd., was 2,650 miles and 83 days long and included both the Pyrenees and Alps mountain ranges. Beginning in Lisbon, Portugal, Mark ran around 38 miles a day and finished in Belgrade, Serbia, on Friday (22 July). He is happy to be back on home soil, looking forward to seeing his son, Jack, and says his achievements haven’t really sunk in yet. Mark says: “I’m not at the point where I can relax properly yet. “It’s hard to explain how strange it feels when I wake up each morning. For weeks and weeks, all I’ve known is eat, sleep, run, so I’m having to adjust to the ‘real world’ again. “No doubt things will begin to feel more normal when I get home. I can’t wait to sleep in my own bed and have a shower that works. Some home comforts will be very welcome. “The Europe run was a huge effort and far harder than I thought it would be. Not just for me, for the fantastic volunteer support team too. This run was the latest leg in Mark’s Run Geordie Run Around the World challenge, which has raised over £250,000 for charities to date. He has now run halfway around the world, 9,000 miles, including the length of the UK, the width of the USA, Australia and Europe. The European leg took him through Portugal, Spain, Andorra, France, Italy, Switzerland, Austria, Slovenia, Croatia and Serbia. The end was originally Istanbul but, because of the situation in Turkey, Mark finished in Belgrade. Belgrade now gives Mark the option to run north or south of the Black Sea when he starts the next stage of his Around the World Run, hopefully in 2018, which will go through Georgia, Russia and Kazakhstan (ending in Astana). Mark adds: “The welcome and support we got in Belgrade was just amazing. “There was a ‘finish line’ of children who are being helped by a local charity and then the British Ambassador to Serbia let me have a bath at the Embassy. And I’ll be the first to admit I really needed to bathe. “We met some amazing people on our travels and I’ll have plenty of stories to share at our charity ball in October. “It’s been a privilege to experience so many different European countries in such an usual way. I’d like to go back to visit them again when I’m on an actual holiday though. 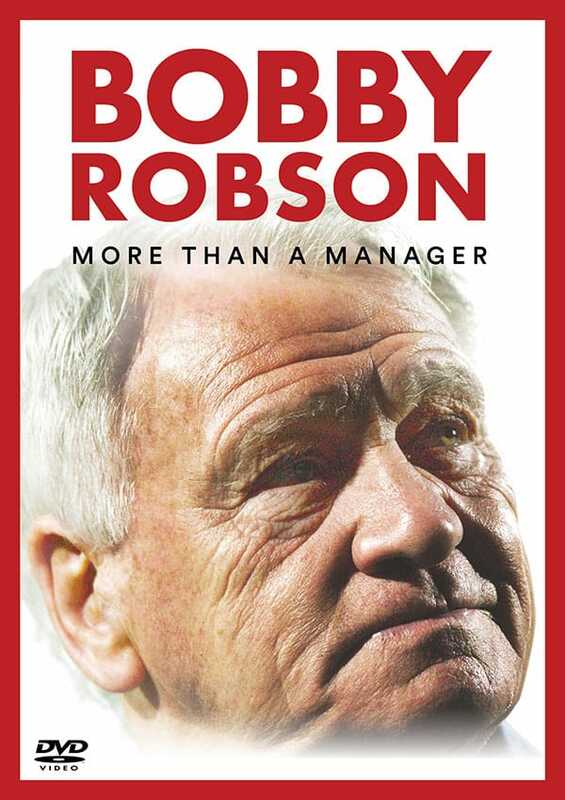 On behalf of the Sir Bobby Robson Foundation, Lady Elsie says: “I hope Mark is very proud of what he’s achieved with this run. He really should be. “We’re all very proud of him. It’s an absolutely marvellous achievement. “We’re lucky to have Mark as a supporter of our work and very grateful to him and everyone who’s helped him along the way. Jonathan Clegg from The Children’s Foundation says: “We’re all so proud of Run Geordie Run completing his latest challenge and it’s an honour to have him as our ambassador. 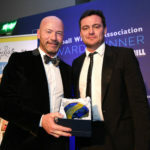 “Mark has raised an exceptional amount over the years for The Children’s Foundation, and to raise over £40,000 for the two charities throughout Europe alone is a fantastic achievement.